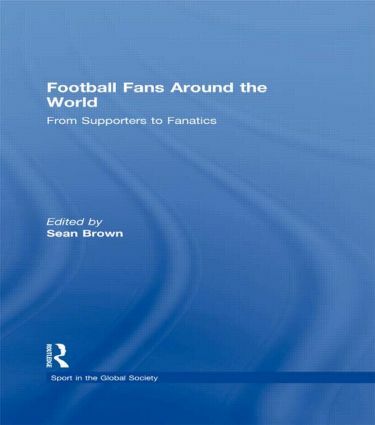 This volume investigates the way in which football supporters around the world express themselves as followers of teams, whether they be professional, amateur or national. The diverse geographical and cultural array of contributions to this volume highlights not only the variety of how fans express themselves, but their commonalities as well. The collection brings together scholars of North and South America, Europe, Asia and Africa to present a global picture of fan culture. The collection shows that while every group of fans around the world has its own characteristics, the role of a football fan is laced with commonalities, irrespective of geography or culture. This book was previously published as a special issue of Soccer and Society.